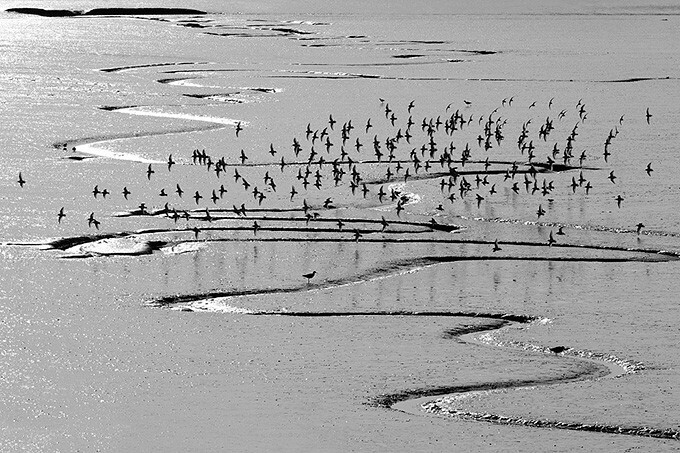 Residential workshop based in Old Hunstanton, organised and led by Chris Gomersall. Begins Monday evening, ends Friday morning after breakfast. 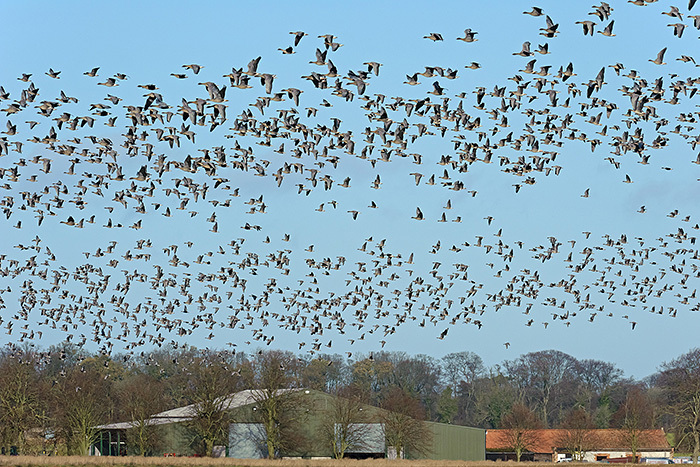 North Norfolk in the autumn is famous for its spectacular winter flocks of geese, wildfowl and wading birds. 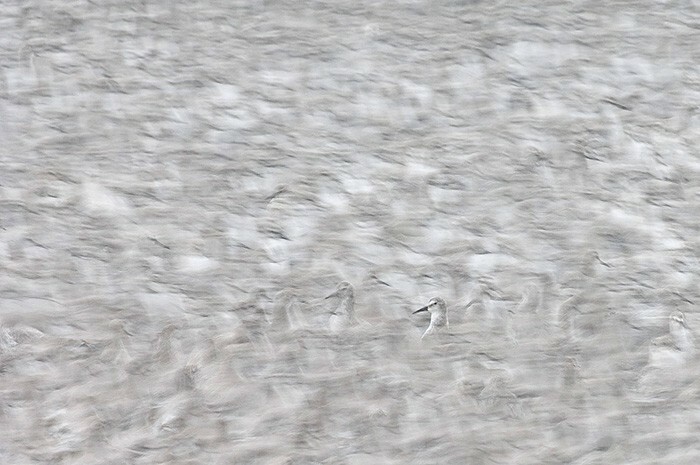 Skeins of pink-footed geese commute between their roosts on the Wash and inland feeding areas at dawn and dusk, and clouds of knot whirl around as the tide covers the mudflats. 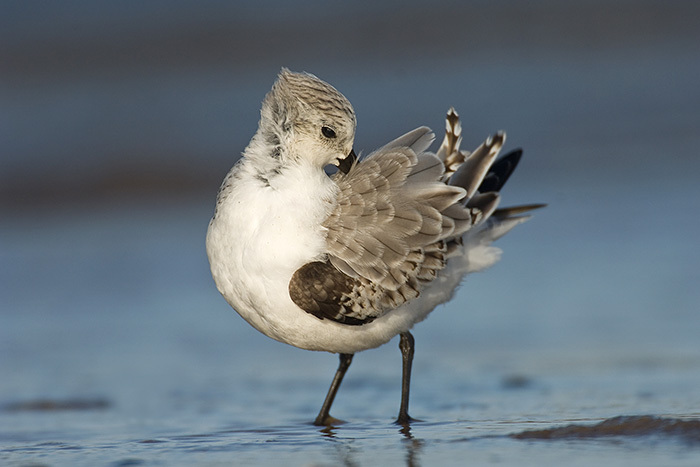 In the harbours and on the beaches we’ll try to get close to turnstones, sanderlings, bar-tailed godwits, and redshanks. 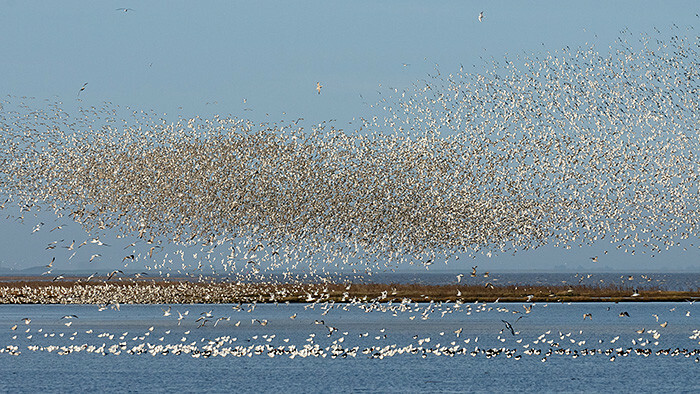 This workshop is timed to coincide with the series of high spring tides, particularly for photographing the knot roost at Snettisham RSPB reserve. 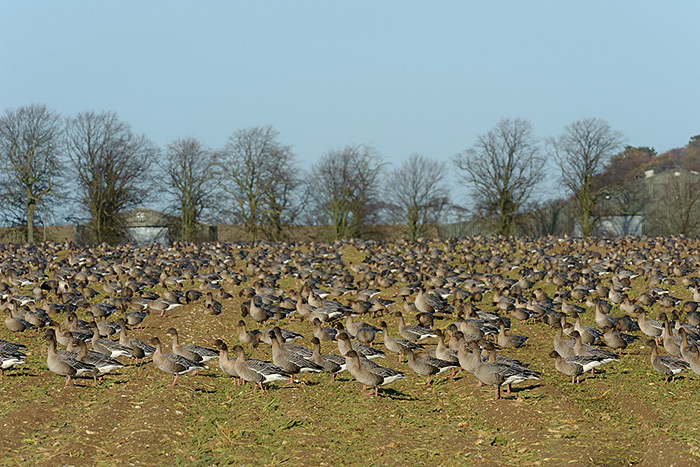 Owls and farmland birds are also likely to figure in our itinerary. 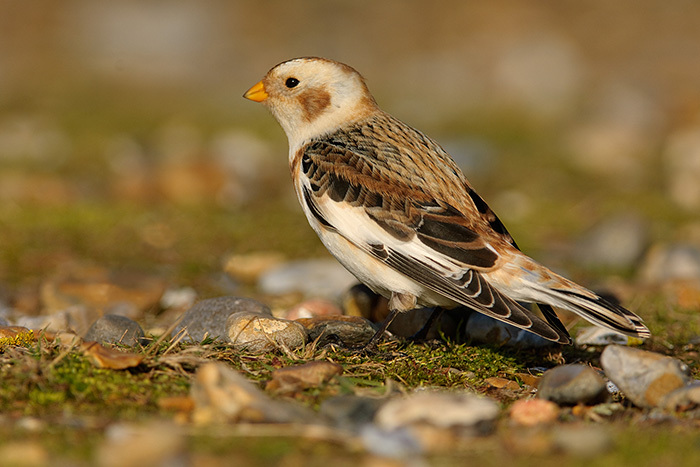 We shall visit Titchwell, Cley, and other wonderful nature reserves along the Norfolk coast, make use of permanent hides, learn how to stalk bird subjects on foot, and use vehicles as mobile hides. 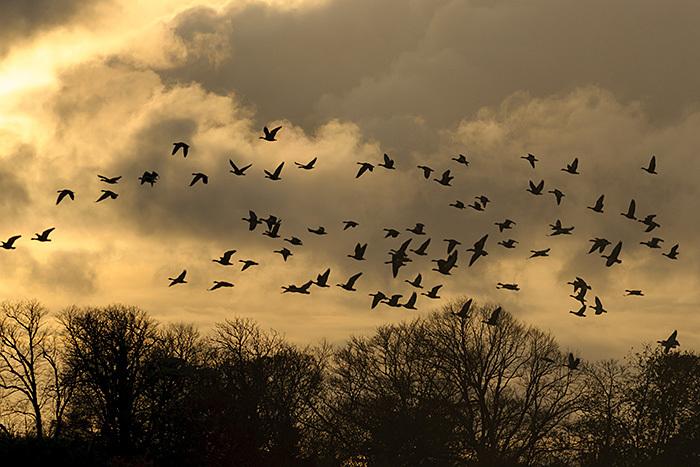 These workshops are designed to give participants greater confidence in their fieldcraft, to foster independence, resourcefulness and responsibility in wildlife photography, and to promote the creative process from conception through to successful conclusion. We don’t work with captive subjects or depend on pre-baited sites, preferring to find our own subjects as we go along. 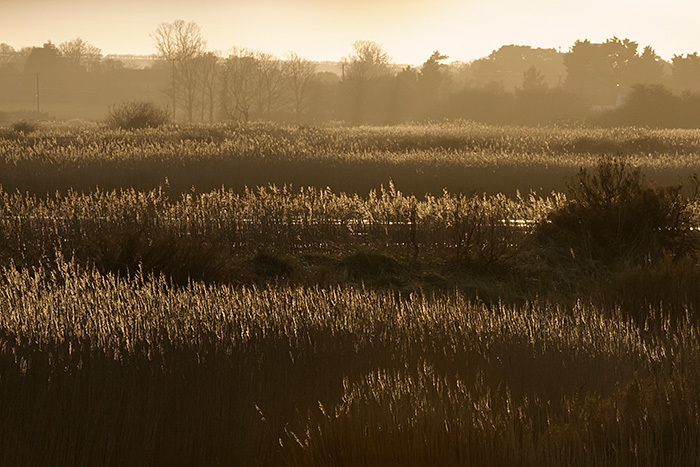 Join Chris in one of his favourite photographic locations and try your hand at capturing the essence of Norfolk’s winter birdlife. 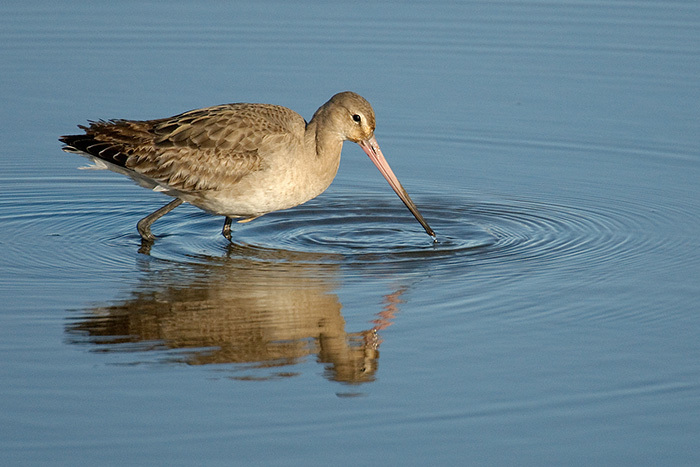 Previous bird photography experience desirable, and telephoto lenses of 400mm or longer recommended. Accommodation: Le Strange Arms Hotel, Old Hunstanton (AA 4 star). Transport: We share cars during the workshop, but if you plan to arrive by public transport you can almost certainly be accommodated – just let us know beforehand. Cost per person: £745 (includes four nights full board with packed lunches). No single room supplement. Partners and non-participants are welcome at the hotel at a reduced rate.